‘Beauty is power; a smile is its sword’. 'Smile is a key that fits the lock of everybody’s heart'. 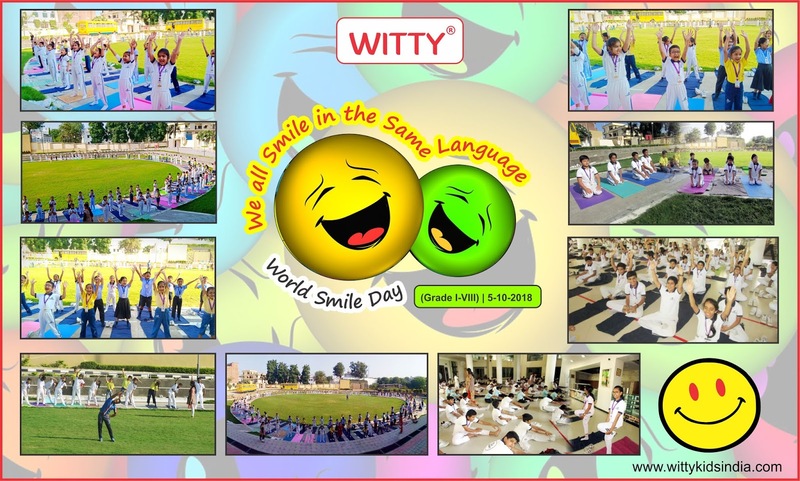 World Smile Day is celebrated on the first Friday of October. It’s a perfect day to spread joy with a smile to the people you know and love! 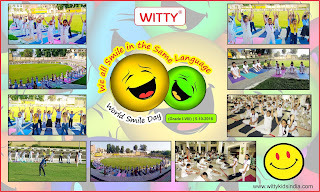 Witty International School, Udaipur celebrated World Smile day by conducting a laughter yoga session. 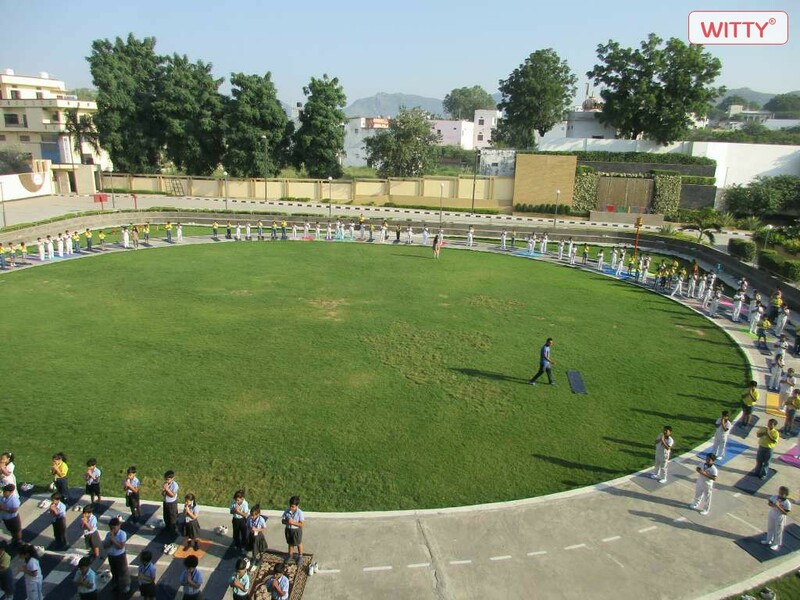 Students of Grade I-VIII enthusiastically participated in Yoga session which was meant to strengthen the immune system and reduce stress, laughter is an emotion that has the power to heal illness and prevent disease. When combined with yogic breathing, laughter truly becomes the best medicine which can totally transform our lives.